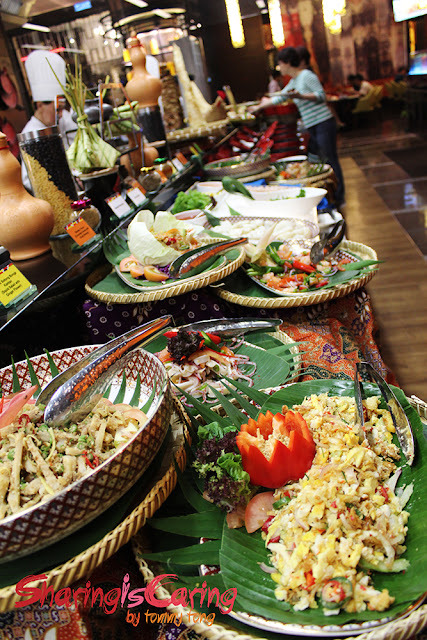 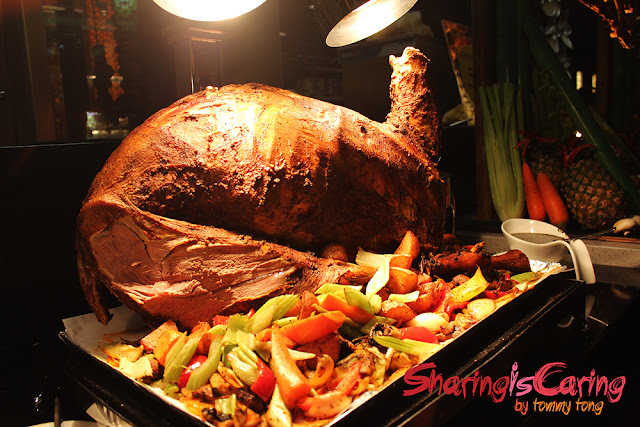 This Ramadan is getting closer and a lots of hotel started offering interesting Ramadan buffet to our Muslim friends. 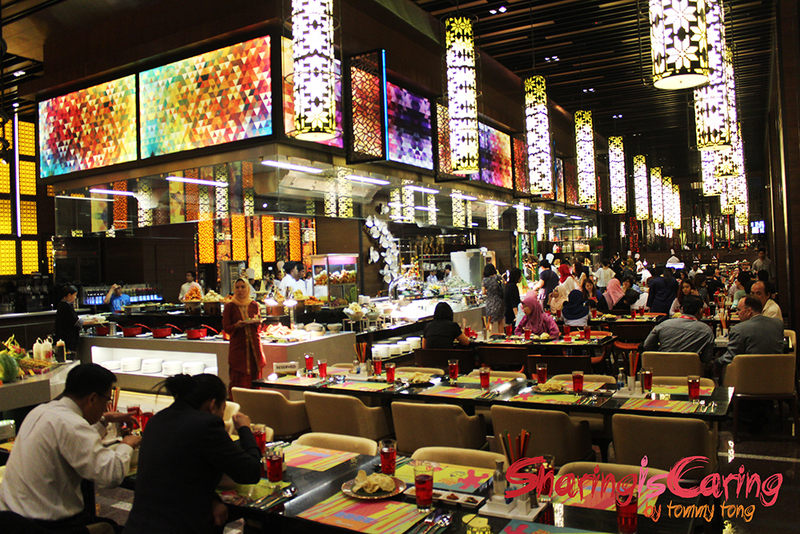 Sunway Resort City will be enticing diners with a melting pot and cultural fusion of flavours offering over 400 authentic and traditional local specialities from 6 June to 5 June 2016 priced from RM168nett and RM68 nett for children aged 6 to 12. 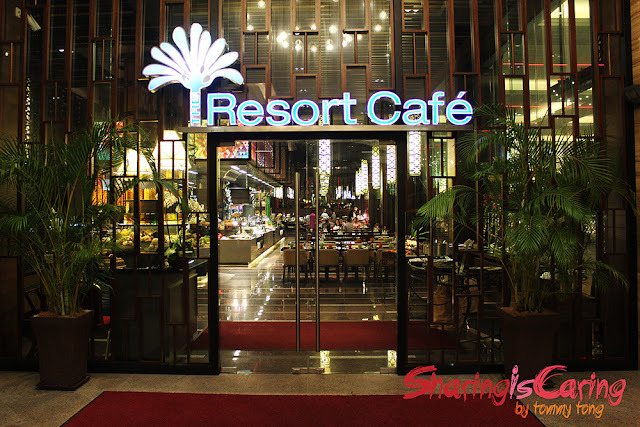 The Resort Café at Sunway Resort Hotel and Spa and the brand new Café West at Sunway Pyramid Hotel West in Sunway Resort City will entice diners with a melting pot of over 400 dishes included the lively vibes and local cultural-infused dishes at Bustling Asian Food Hall; while over at Café west with Live Food Bazaar showcasing action stations of local-focal seasonal favourites and Kawah stations. 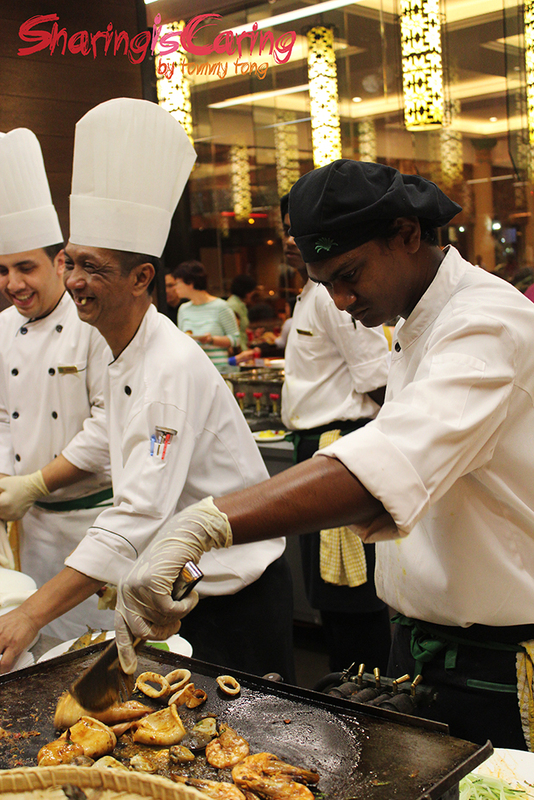 This year, their chefs will be sharing their favourite recipes for the much sought after condiment, the home-made sambals. 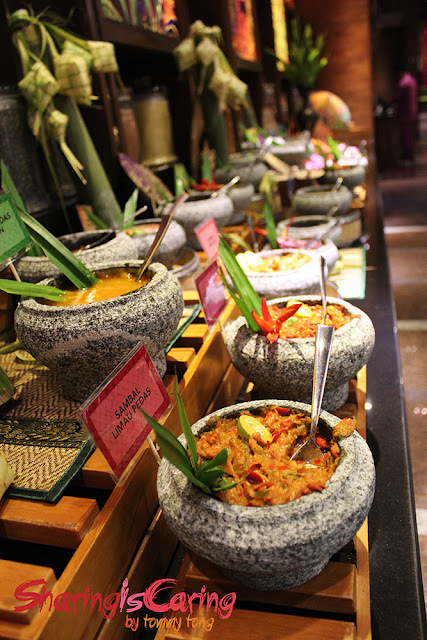 They are featuring 25 types of home-made Sambal dips for a true sambal adventure using a wide range of ingredients from fruits to vegetables and different spices. They are Sambal kicap, Sambal Belacan Bonda, Sambal Mangga, Sambal Bawang, Sambal Limau Pedas, Sambal Tumis Cili, Sambal Bawang Ikan, Sambal Petai, Sambal Tomato, Sambal Daun Limau Perut, Sambal Cabai Hijau, Sambal Mata Cili Padi, Sambal Kelapa, Sambal Nenas, Sambal Tempoyak, Sambal Kacang Berlada, Sambal Air Assam Lada, Sambal Budu, Sambal Cincalok, Sambal Ketumbar, Sambal Thai Som Tam, Sambal Berlada, Sambal Kelapa Pudina, Sambal Bunga Kantan and Sambal Pedas Lemon. 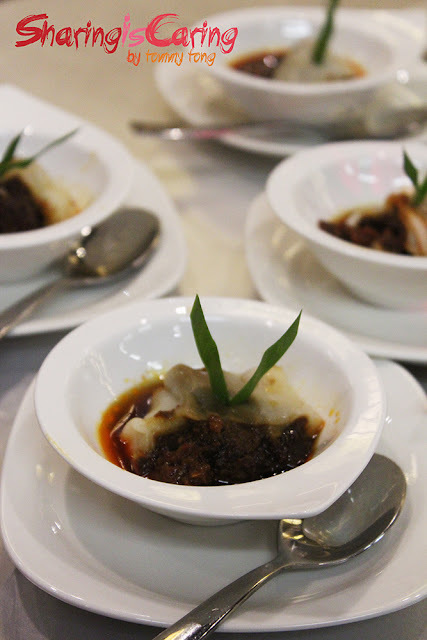 Inspired by Chef Norza’s grandmother’s recipe, the bubur Lambuk Parit Buntar is confluence of recipes and cooking method from Kedah, Perak and Penang steep in tradition. 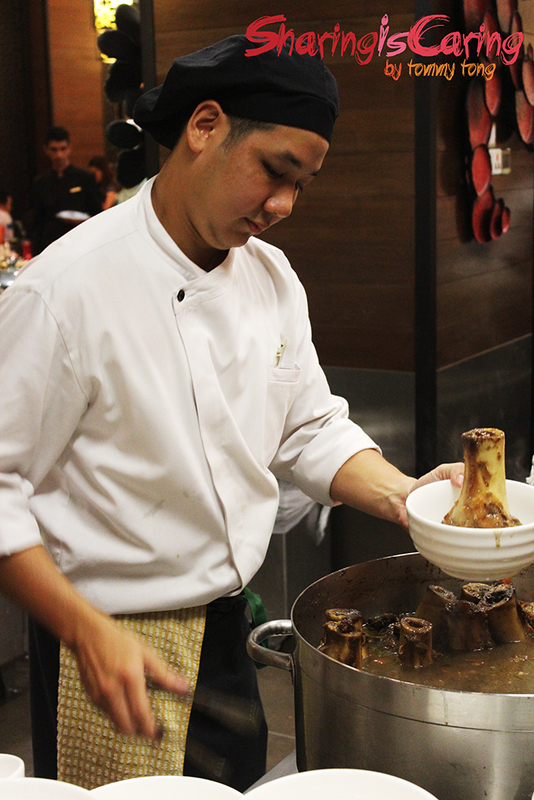 The clever infusion of hand-grinded ingredients that included mixtures of cumin seed, fennel, black peper, star anise and many other “secretly-guarded spices and ingredients” in developing the beef and chicken Buber Lambuk varieties. 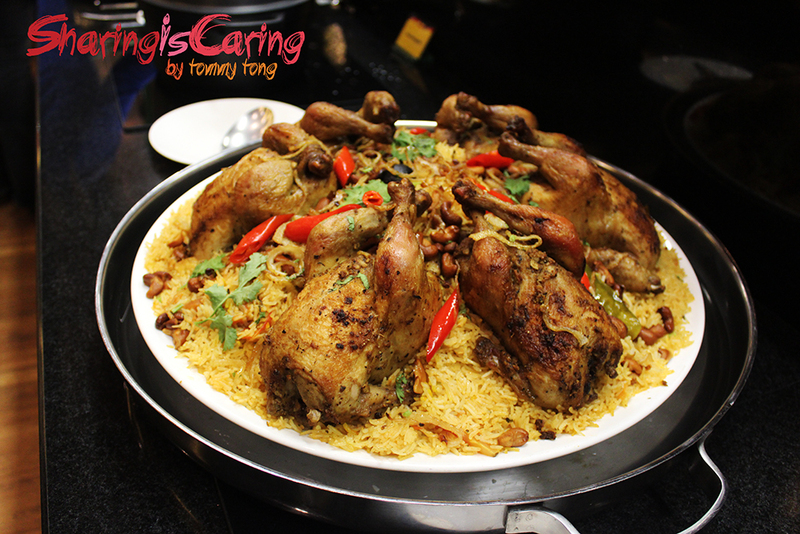 Back by popular demand and the most sought after dish at the dinner special last year. 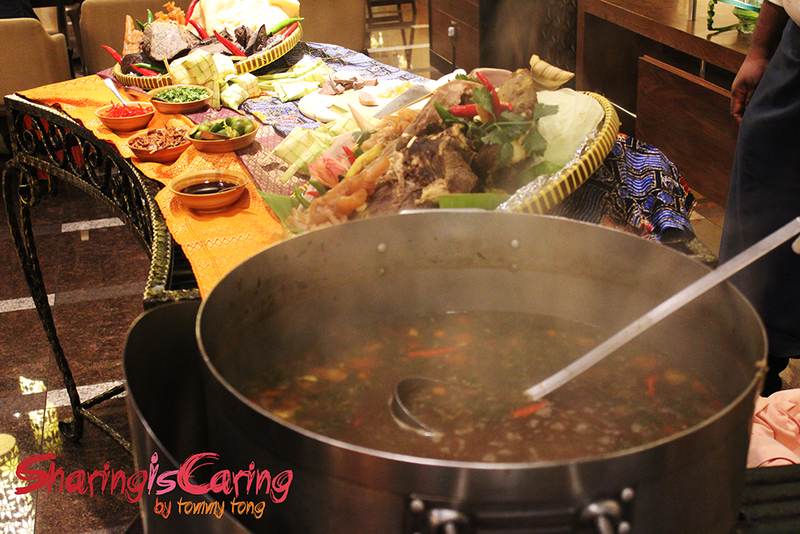 The Resort Café’s Soup Gearbox Turbo is back in this Ramadan buffet. 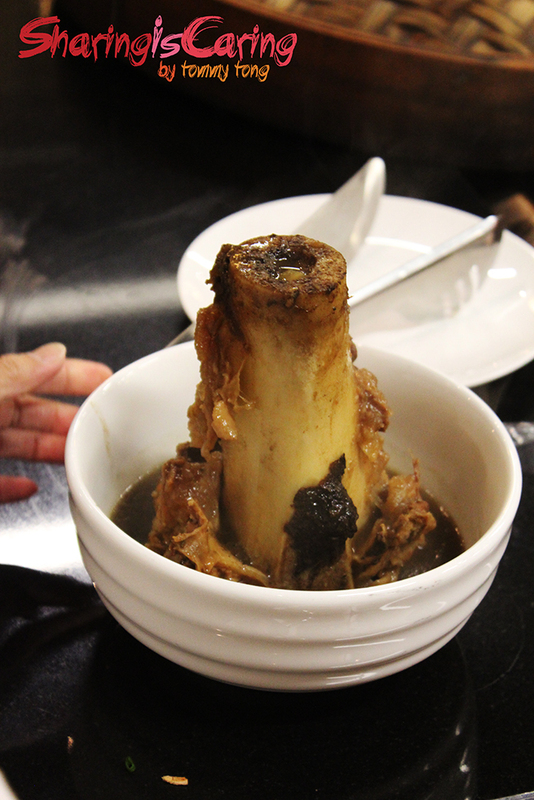 It is cooked over slow fire for eight hours and individual bone marrow which the prized ingredient of the dish is served to diners from a large cauldron, providing diners with a visual feast and aromatic treat. Inspired by the tradition Cheong Fun, Beef Rendang or Chicken Satay wrapped in Cheong Fun and steamed to perfection. 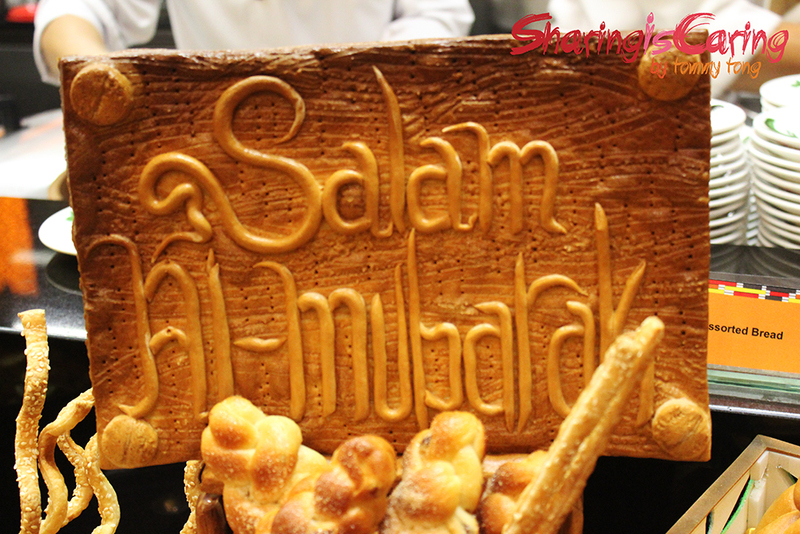 Its silky-smooth and feather-like textures of the rolls bring a new perspective with the two savoury filling. There will be a noodle station which included the Mee Rojak, Mee Bandung Sumatra, Laksa Lemak, Laksa Johor, Prawn Mee and Pan Mee. 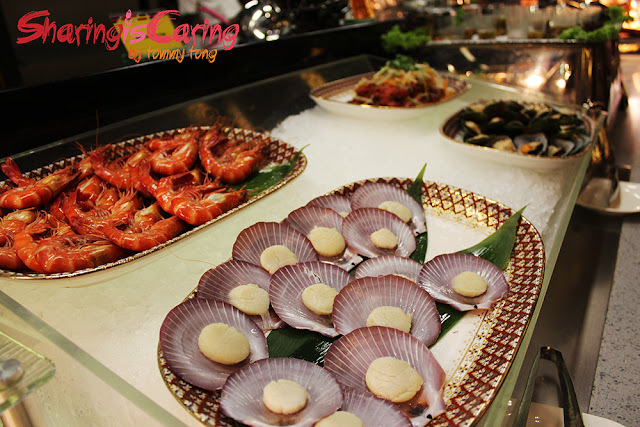 Over at the station, a selection of Clams, Squid, Prawn, Stingray, Fish and Hall Shell Mussels in Seafood Bakar. 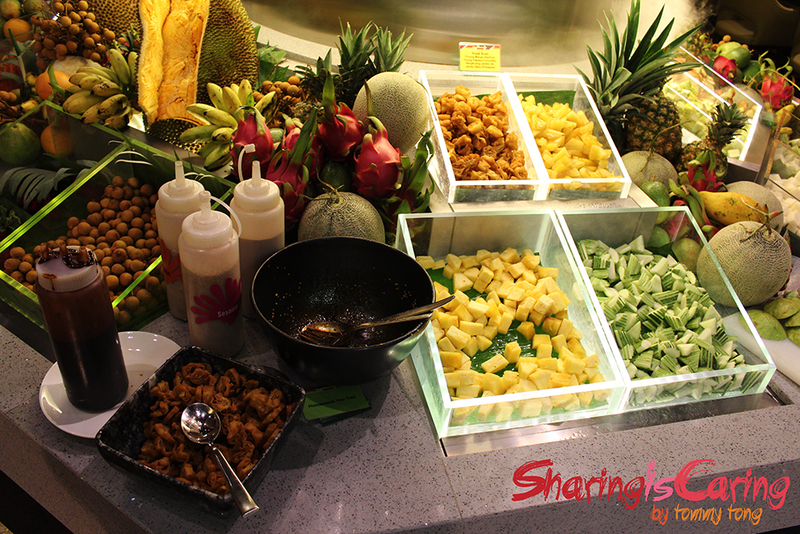 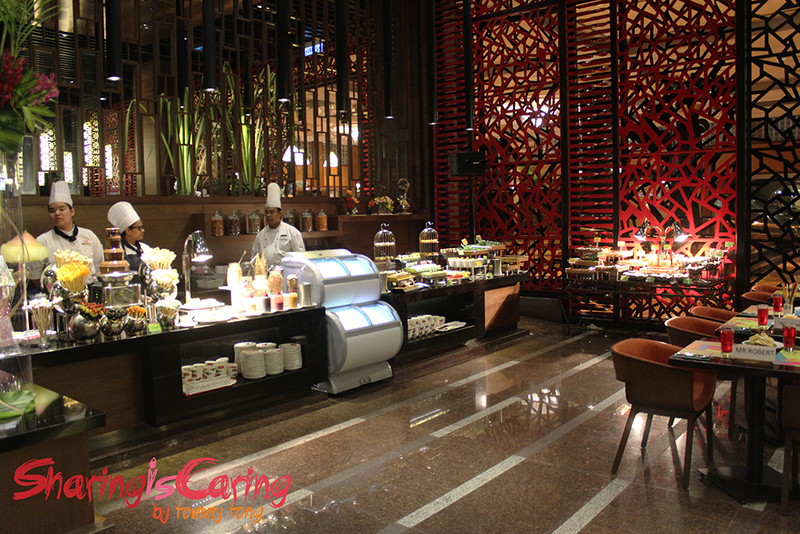 Don’t forget signature Salad and Fruit Towers included pickled fruit and also customize Fruit Rojak. 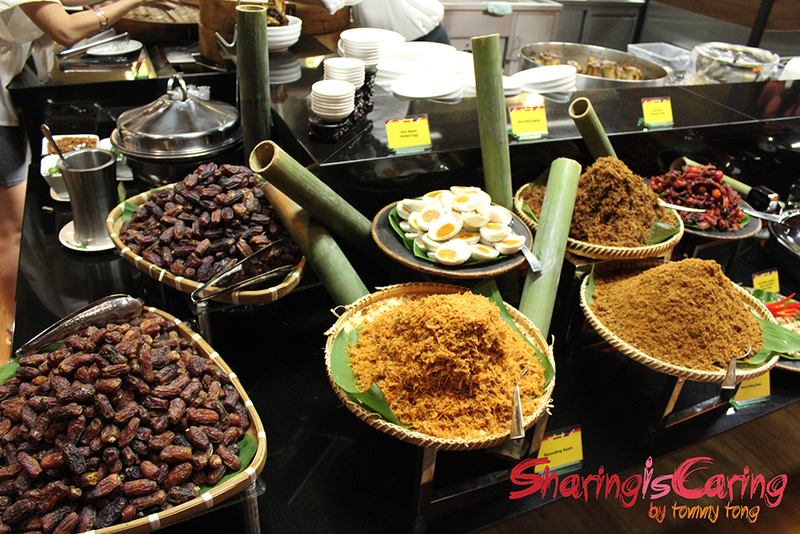 Complete your buffet with Apam Balik comes win four filling included traditional corn and nuts, or for a twist, Red Bean, Pulut Hitam and sweet Coconut Palm Sugar. 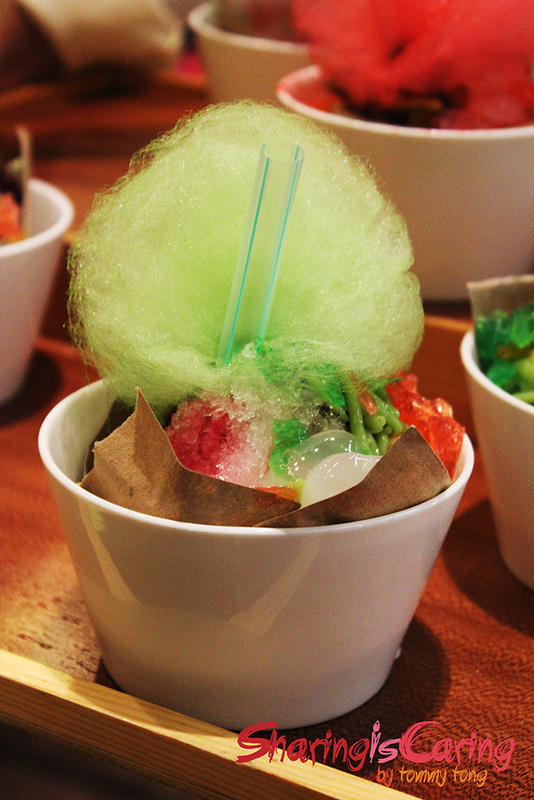 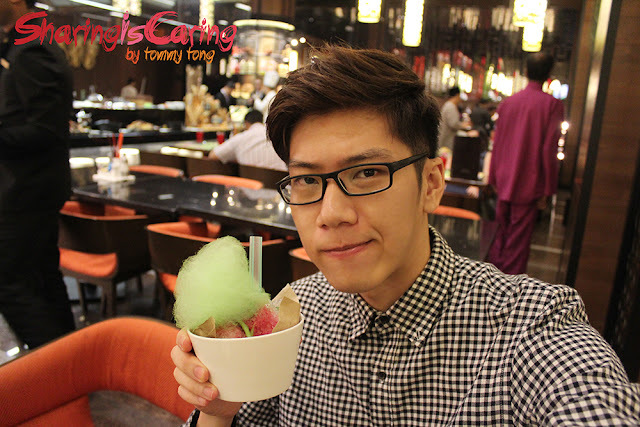 For cooling try out the new Ice Kepal with cotton Candy which are thin shaved ice with fine candy floss with mixture of red bean, corn, sirap and gula Melaka.